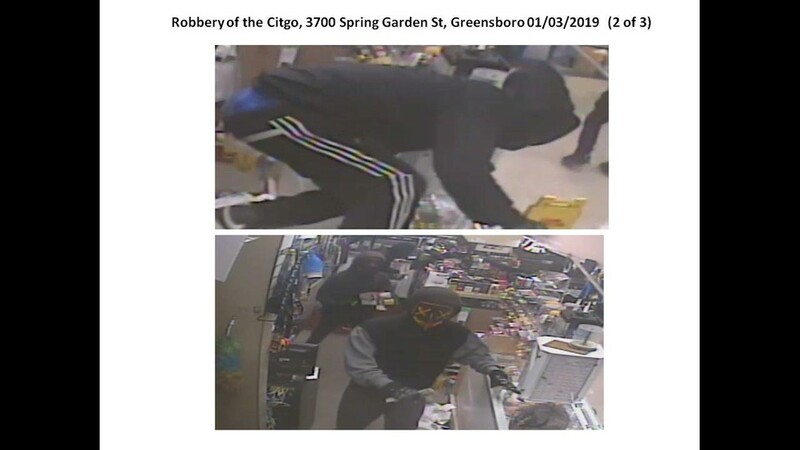 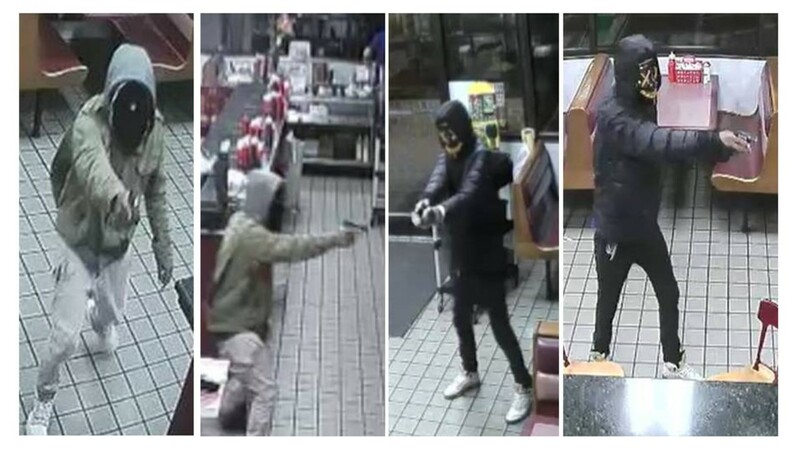 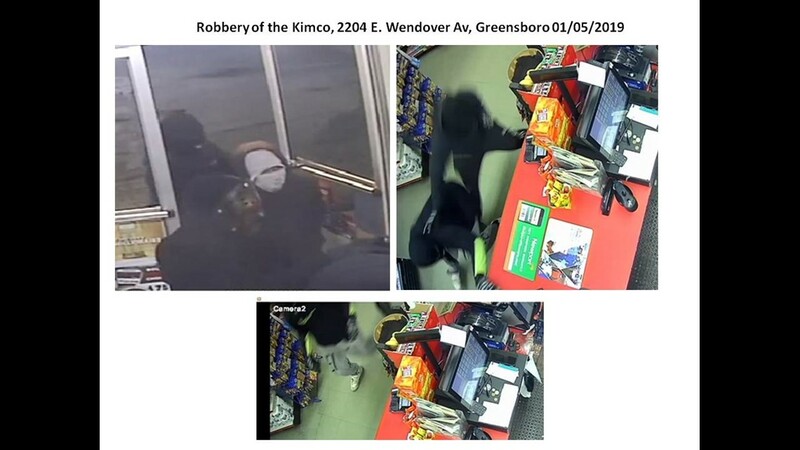 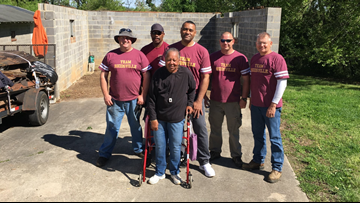 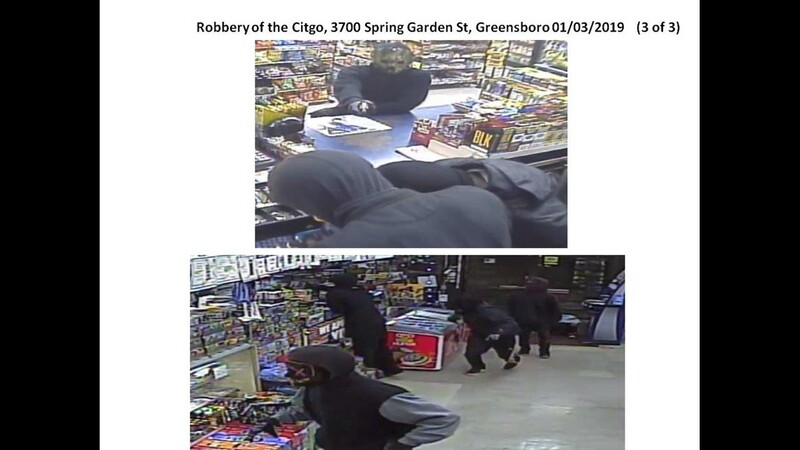 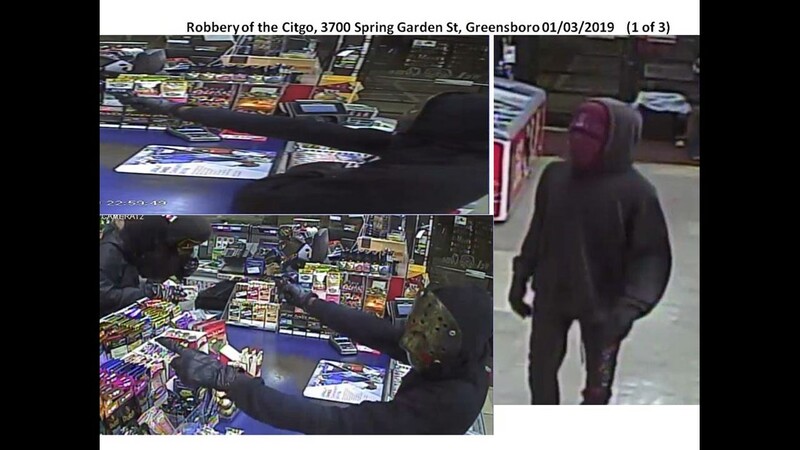 Since November, the individuals captured in the surveillance photos were responsible for approximately 20 commercial robberies in Greensboro. 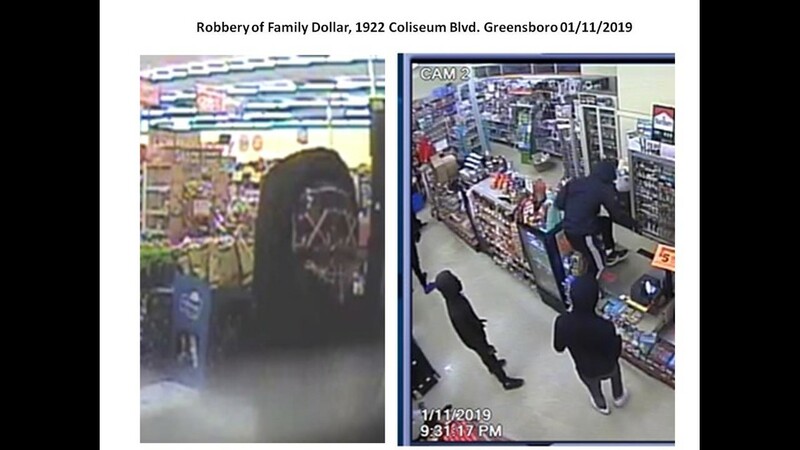 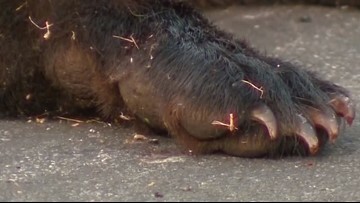 Crime Stoppers is increasing the reward to $5,000 for information leading to an arrest. 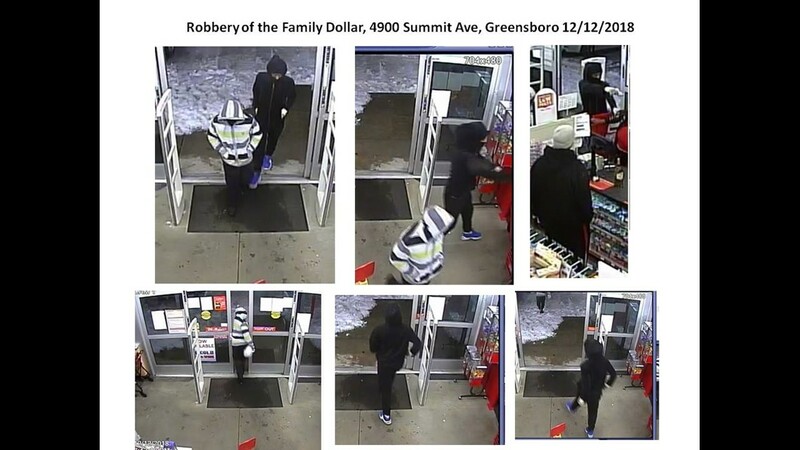 This is surveillance from a robbery of Herbie's Place on Battleground Avenue on January 17.